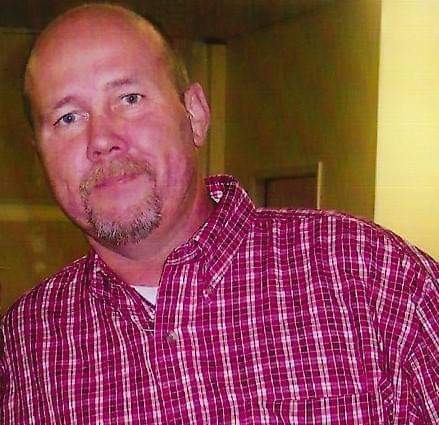 Edward Lee Roy (Ed), 58 years old, resident of Collinsville, Oklahoma, passed away March 14, 2019 surrounded by family. He was born May 3, 1960 in Los Angeles, California to Troy C. Roy and Nancy F. Sinningson. He met and married Cindy Roy in 1985 and had 3 children, Jennifer Cherry of Skiatook, Oklahoma, Monica Roy of Collinsville, Oklahoma and Tyler Roy of Owasso, Oklahoma. He is preceded in death by his father, Troy “Big Boy”, brothers, James Roy and Kenny Sinningson. Ed is survived by his mother, Nancy Sinningson, his 3 children, 6 granddaughters with one grandson on the way, Tony and Kelly Roy of Tennessee, Deon and Terri Roy of Skiatook, Oklahoma, Sherri Roy of Lompoc, California and Laurel Sowards of Oklahoma along with several nieces, nephews and a host of relatives.